RAK Properties has signed an AED 11.5mn ($3.13mn) enabling works contract with Al Nuaimi Group for its upcoming InterContinental Ras Al Khaimah Mina Al Arab Resort. Operated under the InterContinental Hotels Groups (IHG) luxury brand, the 350 key resort is set to open in 2019. 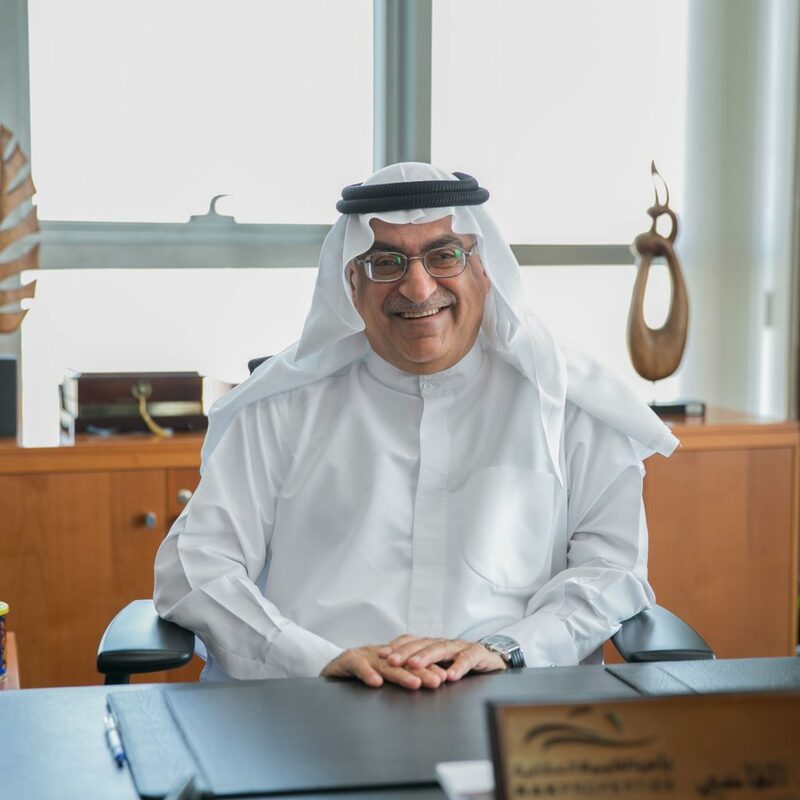 RAK Properties Managing Director and CEO Mohammed Sultan Al Qadi said: Marking the next phase of Mina Al Arab, the InterContinental Ras Al Khaimah Mina Al Arab Resort and other planned hotels and resorts are pivotal elements in our Mina Al Arab masterplan. Once open, the InterContinental Ras Al Khaimah Mina Al Arab Resort and neighboring Anantara Mina Al Arab Ras Al Khaimah Resort, scheduled for completion in late 2018, will support Ras Al Khaimahs goal of welcoming 2.9 million visitors by 2025. Mina Al Arab is being developed over five year with an estimated investment of AED 5bn ($1.36bn).